Instagram is a different type of social network where people simply share pictures and videos with their friends. It could be just holiday pictures, wedding photos, and party or get together pictures. It could be old photos from the archives, whatever type of photo it is, someone somewhere may want to save a copy for themselves. As you may have noticed there are no direct methods of saving photos or videos from Instagram. While going through your friends photos on Instagram there are moments you wished you could just save some photos to your smartphone or PC. Unfortunately, there is no traditional way to save Instagram photos and videos. Of course there are screenshots, but doesn’t that seem dumb that we just can’t save a photo to our device? 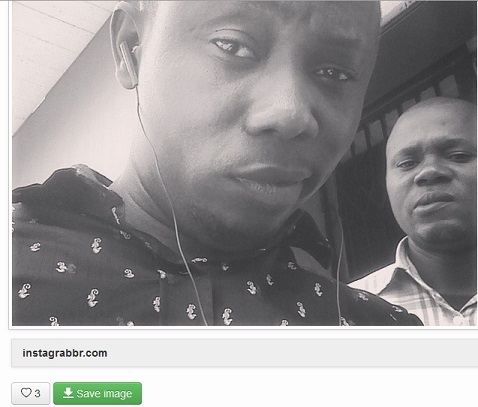 To save photos from Instagram to a PC, simply visit Instagrabbr. Instagram does not let you save other’s photos directly, but with Instagrabbr you can save any image at all on your PC provided you know the username of the person that posted it. Simply check the web browser for the username of the poster in this format http://instagram.com/[username]. Enter the username and click search. Click on the photo to open an enlarged version of it on your web browser. 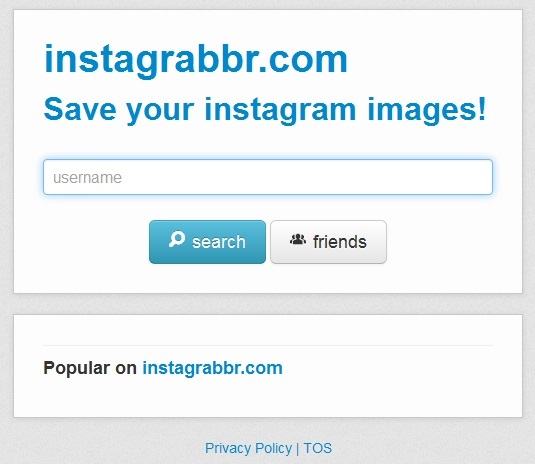 Click on the “Save Image” button to save the photo from Instagram using Instagrabbr. 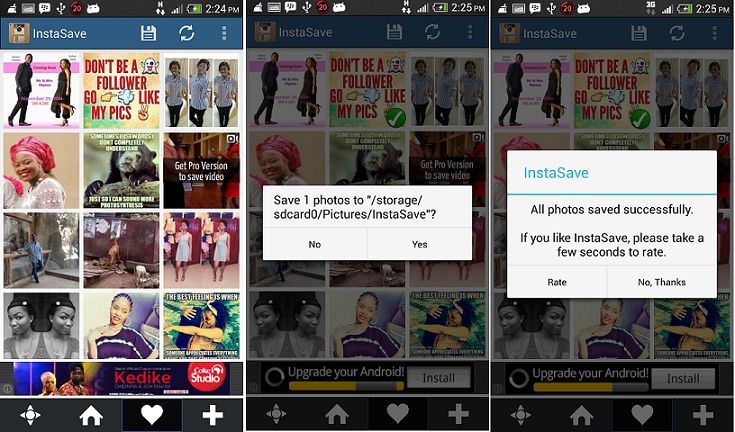 To save Instagram photos to Android smartphone, you will first of all have to install the InstaSave app on your device. 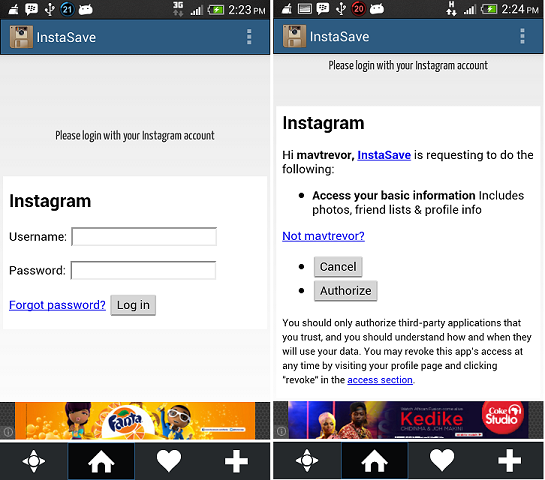 Login to the InstaSave app using your Instagram account. Authorize the app to your Instagram basic information. Then you can the photos on your Instagram timeline, click on any and click the save icon to save to your smartphone. I hope you find this tutorial simple and useful to save Instagram photos easily on both your PC and Android smartphone. Let me hear other means you use to save Instagram photos to either your PC or smartphone. Share with me using the comment section below. Nice post and quite helpful. I’m a die hard fan of instagram now a days and I’m gonna be surely try to use Instagrabbr. Very true, sometimes I see a picture that I want of me, for myself, and the screenshot thing was getting annoying.